Last fall our family traveled to Tupelo, MS to film two episodes on Homeschool Highways with Paul Bass. 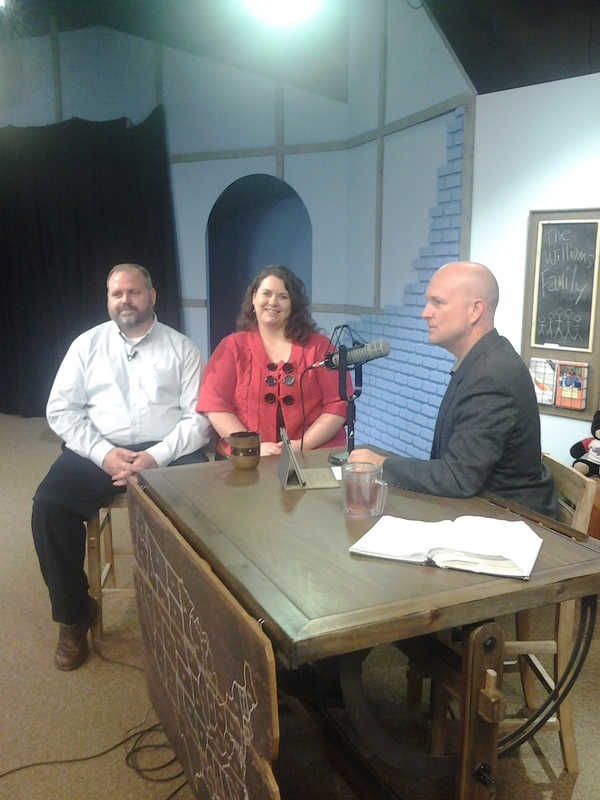 We had a great time talking about our favorite things: God’s Word, homeschooling, family and marriage. The first episode aired Saturday night on CTN45-WVUP. This interview focused on homeschooling, God’s calling in our lives, facing opposition, the family altar, and my newest book, Home Discipleship: Much More Than ABC’s and 123’s.